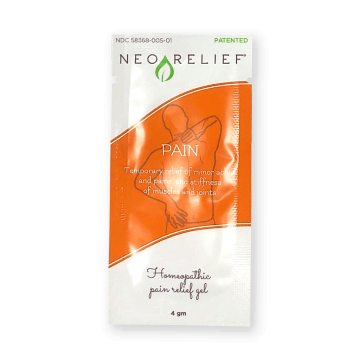 NeoRelief | Alternative Pain Relief Products | Heal Better. Feel Better. Go for the real heal. 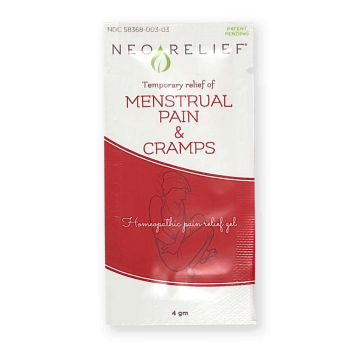 Rather than masking your pain, NeoRelief alternative pain relief products work with your body’s natural healing abilities at the source of your discomfort. No irritating stinging, cooling, or burning. No dyes or perfumes. Choose soothing relief from our non-staining topical pain relief gels and creams blended with well-selected active botanicals and minerals. That’s a purity you can see and feel. 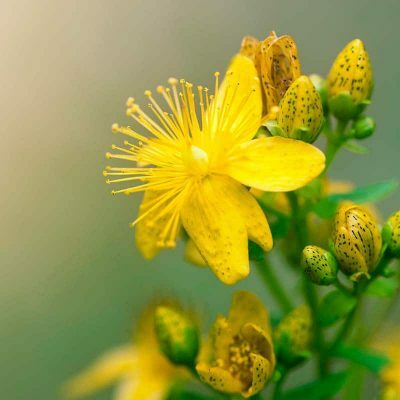 Alternative pain relief products targeting today's pain and everyday pain. 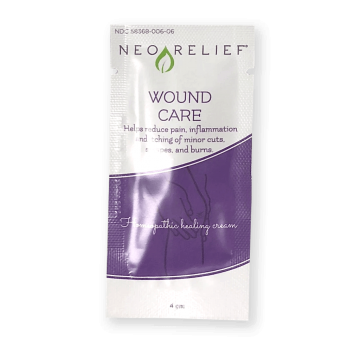 NeoRelief promotes healing and provides temporary relief for life’s aches and pains. Head to toe you might say. 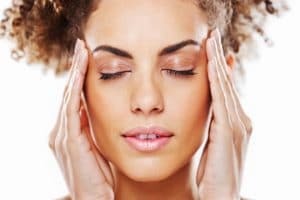 Read and subscribe to our blog for more information on natural living, fitness, women’s health, and pain management. Want to try NeoRelief? Grab a sample pack now. We’ll ship it to you for free! 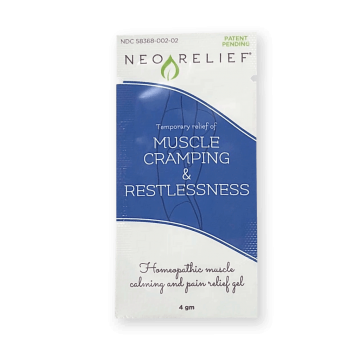 I love NeoRelief for Muscle Cramping and Restlessness. I started back training after a few months off and NeoRelief has been a lifesaver. Also, my mother-in-law had knee surgery and NeoRelief for Pain keeps her sane. First thing was the smell...what smell!? This actually surprised me. This is odorless. It comes out in kind of a runny gel with no smell. It usually takes 3-4 days for my muscles to feel 'regular' again after playing sports. I can say that the next day my arm felt good again without soreness. Eliminating a few days of discomfort for taking 10-20 seconds to apply some gel - I'll take that! We love this product, and our customers have given us tremendous feedback on the relief they have experienced after using it! Natural View Market, Brighton, Mich.
Aside from our 97% natural pain relief ingredients, we use mild preservatives citric acid and potassium sorbate, and a high-quality bonding ingredient carbopol ultrez 10 polymer that’s gluten free, paraben free, and soy free. See its rating on skinsafeproducts.com. Prefer to pick up NeoRelief in person? Visit our friendly retailers if you’d prefer to pick up some NeoRelief in person. Our retail locator will help you find the closest NeoRelief retailer with our products on their shelves.